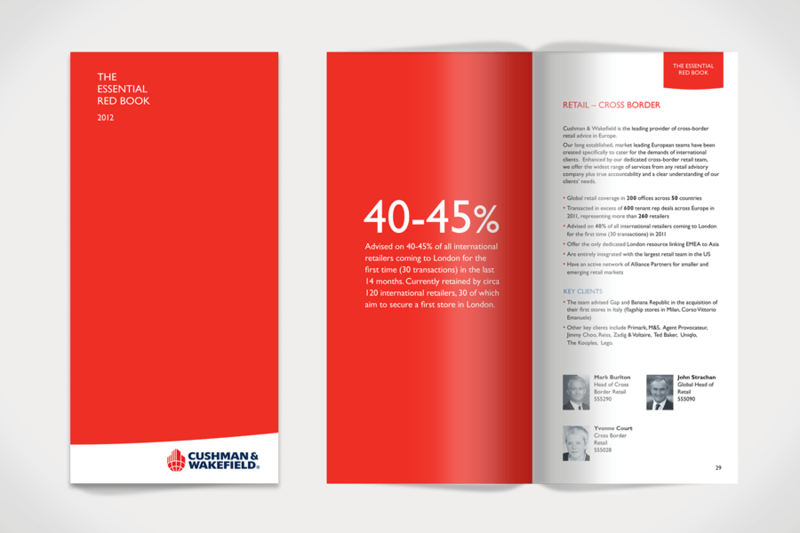 An internal guide produced by us for all Cushman & Wakefield personnel. 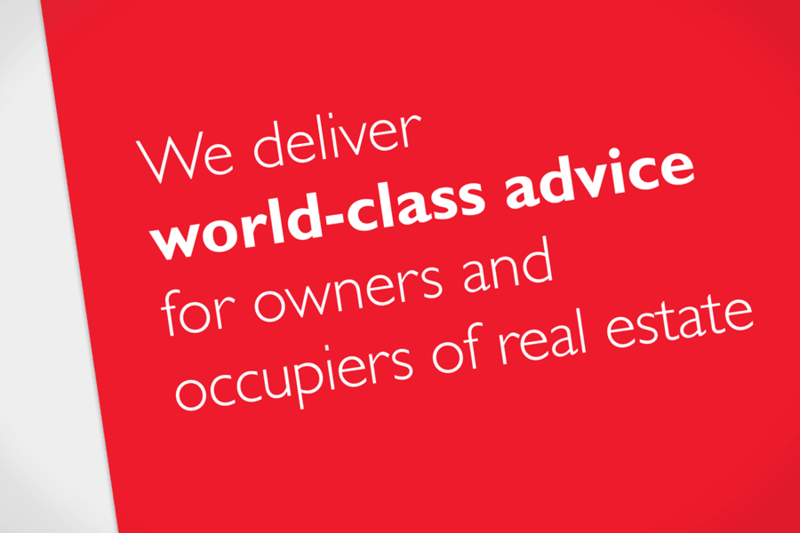 One of the world’s largest real estate firms with 14,000 professionals in 245 offices in 60 countries, a truly global company, and one we’re very proud to know. 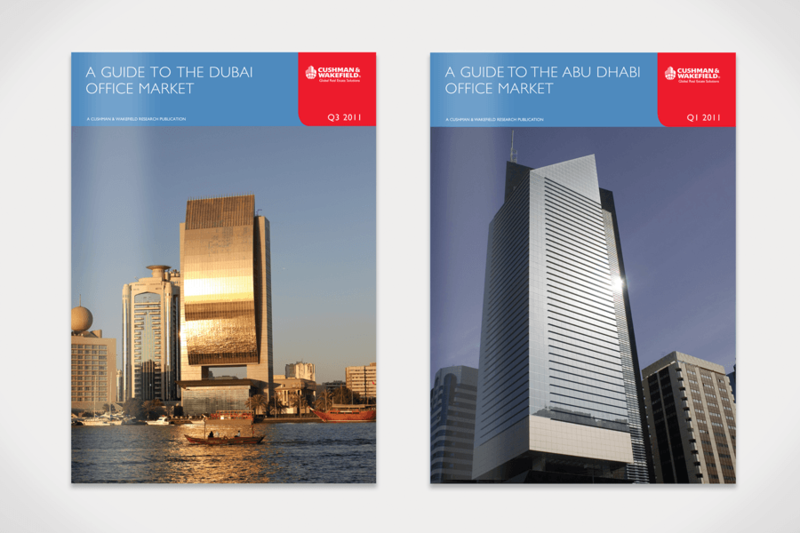 From co-ordinating C&W’s press, outdoor and online advertising throughout Europe, the Middle East and Africa, to creating oodles of corporate literature and the guidelines for their corporate identity. We’ve enjoyed every minute of working with all the different offices and wonderful people in them. 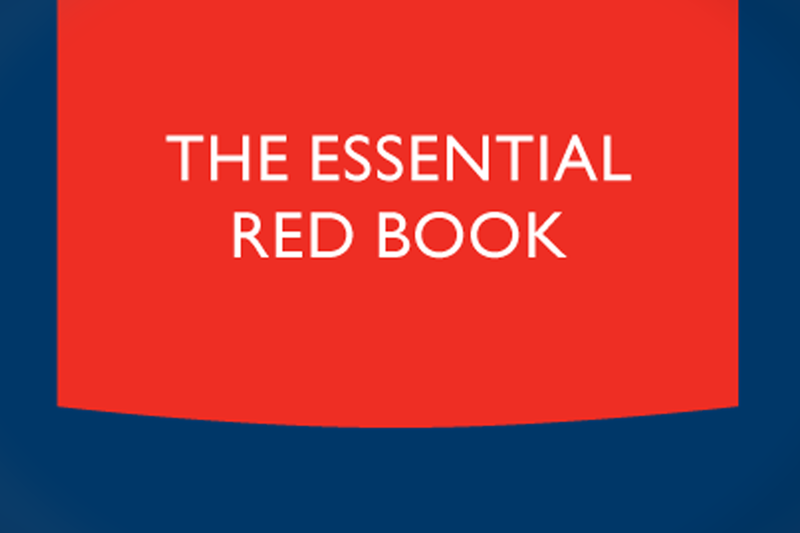 Working with a client for more than two decades is something few agencies can boast, we know they’re a rare gem, and we’re more than a little proud that we have come to be relied upon as an extension of their marketing department.